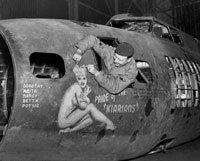 The Northstar Gallery presents a collection of beautiful fine art aircraft warbird photos exploring the beauty, sensuality, form and design of classic World War II fighter and bomber aircraft. 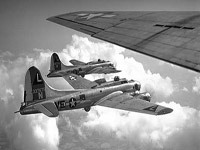 The airplane is a powerful symbol that has stirred the dreams and ambitions of men and women for 100 years. 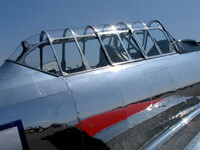 Aircraft created of passion, remain even more beautiful and alluring today. They call us to understand their hold on us and their important contribution to the human experience. 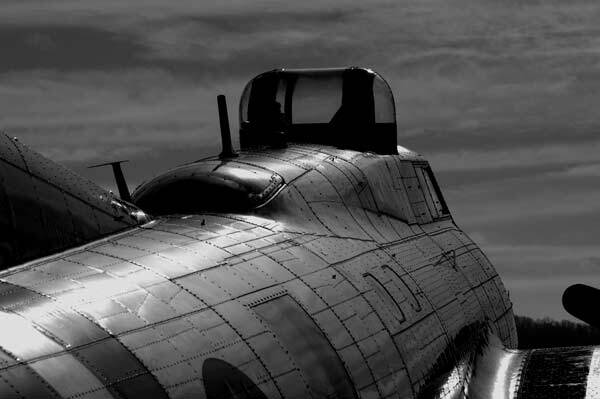 "War Birds" is an exploration of the multiple and complex roles that classic airplanes have played in our lives and is a celebration of the classic WWII aircraft enduring beauty. The artist offers commissioned, commercial and editorial aircraft photography including air to air and air to ground aerial photography. The artist is a pilot with a commercial, instrument and multi engine rating with over 2200 hours in Super Constellations and C-130s. Please call to discuss your project. 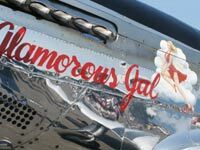 Information on commissioned fine art photography of your classic car or aircraft is available by clicking here. 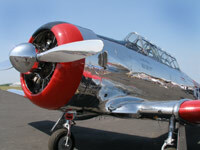 The following galleries of Fine Art WWII Warbird Aircraft Photography are examples of the my recent work. Please enjoy.